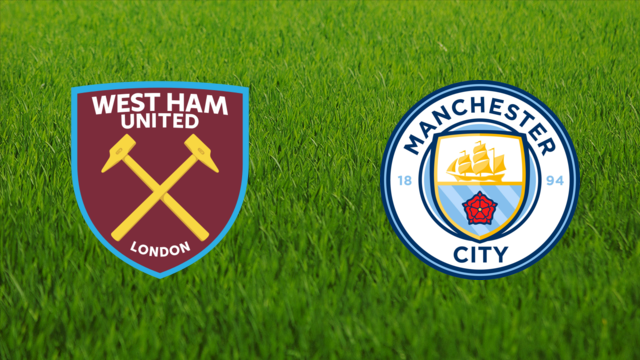 The International break has come and gone and now all attention returns to the Premier League where West Ham entertain the current Champions Manchester City. Last time out we managed a slightly disappointing draw against Burnley where we didn’t play well but managed to get something from the game. which is never a bad thing away from home. City travel down to London in great form as usual and have not yet lost in the league this season. They have managed to win 10 of their 12 fixtures and draw the other 2. Good going in anyone’s book. West Ham on the other hand have been patchy at best. Some might say we are undefeated in 3. others could say that just 2 wins in 6 is not good enough. The key word here is consistency. They have it and we don’t. Team news ahead of the clash at the London Stadium is that Captain Mark Noble returns after serving his suspension. The real big news is that Andy Carroll comes back into the squad after getting through his behind doors game at the weekend. Jack Wilshire might also be back but not risked. Bernardo Silva got injured while on international duty and Mendy has an Injured knee. City though have plenty of talented players to come into the team. West Ham United : Fabianski, Zabaleta, Diop. Balbuena, Masuaku, Antonio, Rice, Obiang, Anderson, Diangana and Arnautovic. Most of the time I try to predict a result of some kind for West Ham, but unfortunately I can’t see us getting much tomorrow. City have scored 36 goals already this campaign and only conceded 5. I sadly see them getting another 3 with us only getting 1 in return. I feel with the selection of both Masuaku and Antonio we are going to try to take the game to them. I hope it works but I feel we will leave ourselves exposed at the back. Hope I’m wrong.